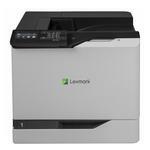 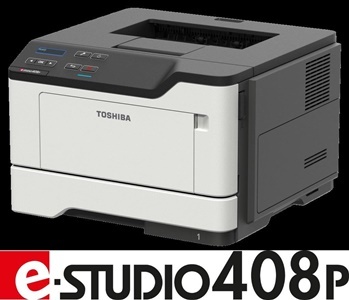 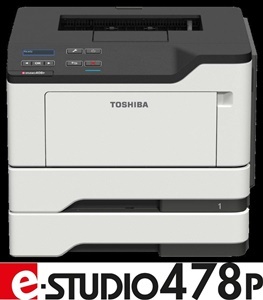 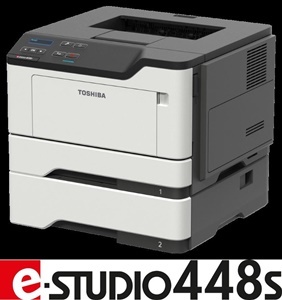 The e-STUDIO306CS is a reliable A4 colour printer which will create remarkable, high-quality documents. 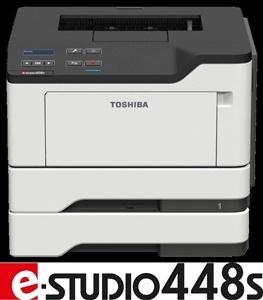 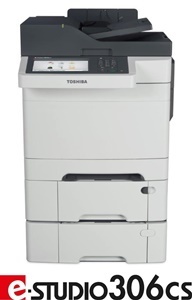 Reliable A4 monochrome printers to boost the efficiency of small and medium sized businesses or workgroups. 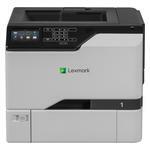 With PANTONE colour matching, workflow solutions, 2-sided printing and super-fast speeds, the Lexmark C2132 is a workhorse winner. 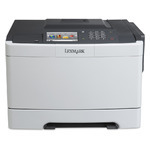 The Lexmark C6160 colour printer brings production-level performance and quality to the office, with the most advanced imaging technology available.